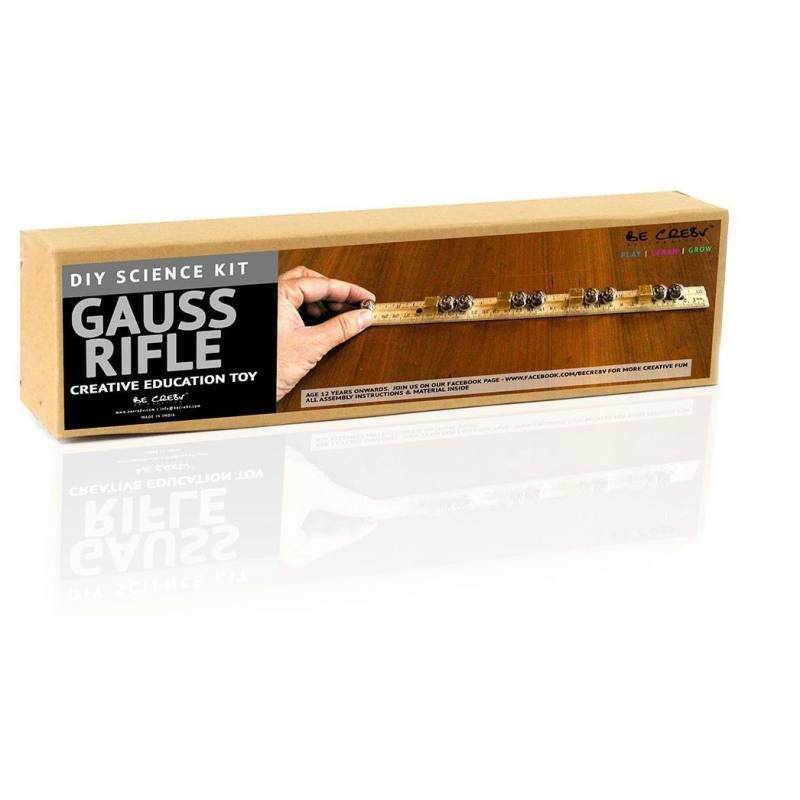 Gauss Rifle DIY Science Kit is great for teaching kids about magnetic effect. 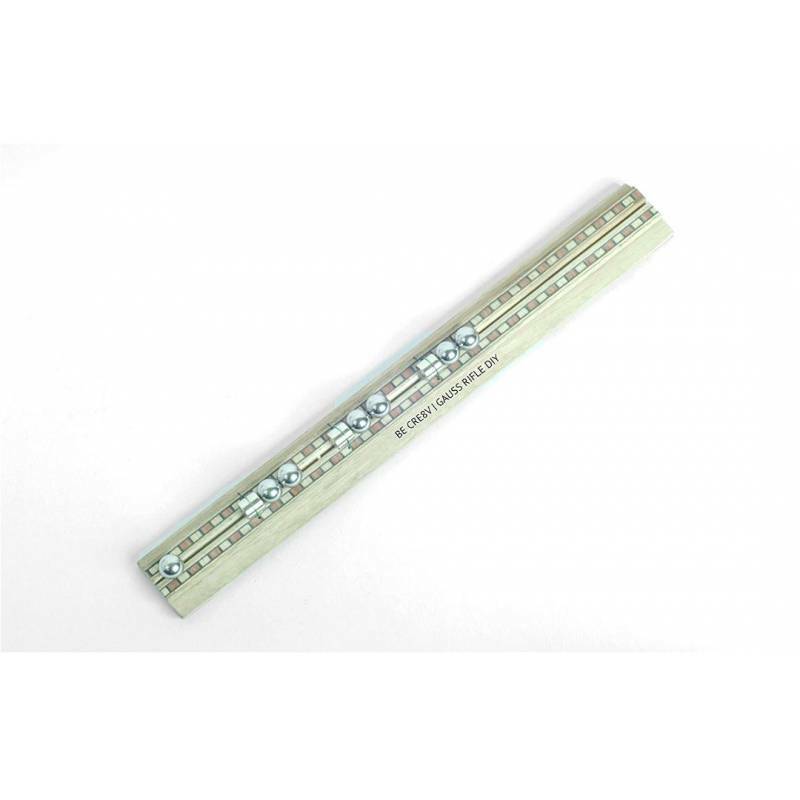 Based on the experiment of the great scientist Carl Friedrich Gauss. 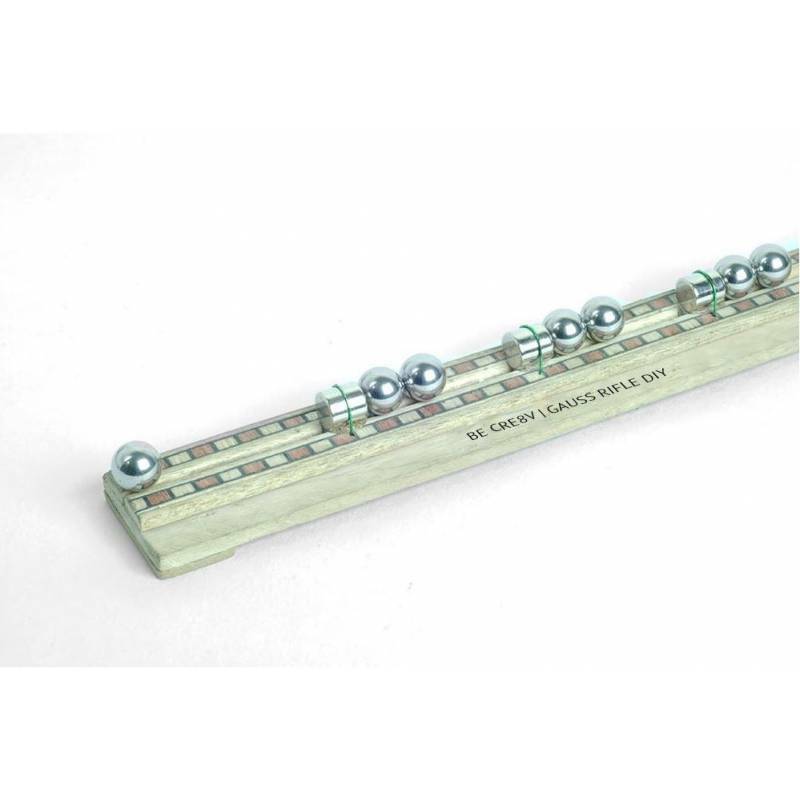 This kit uses metal balls, magnets and a wooden platform to make an ideal science experiment. The kit comes with all the parts you need to build your own Gauss rifle. This easy to make, fun to play and learn. 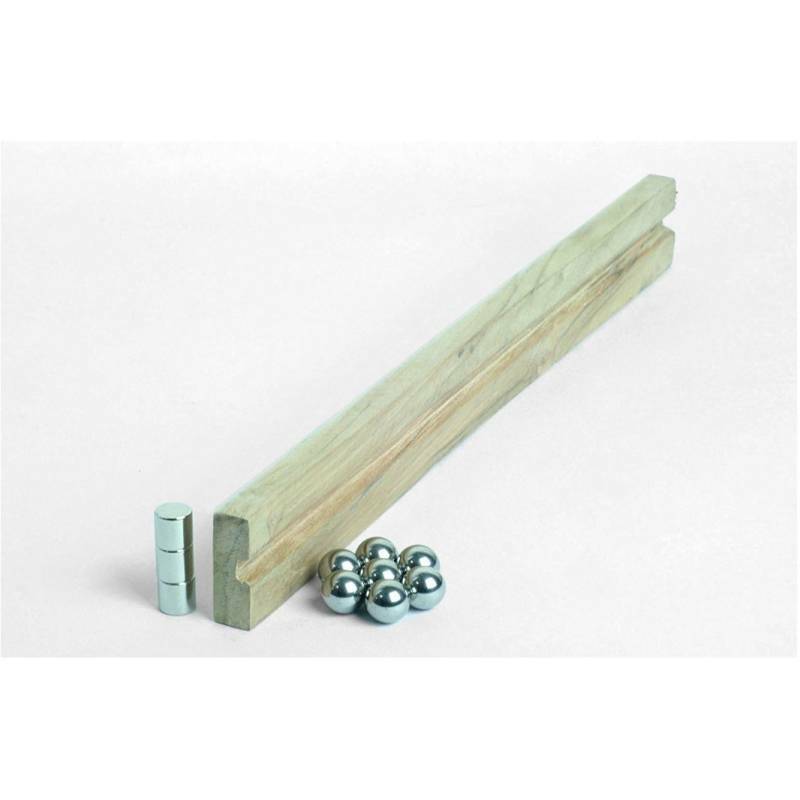 Gauss rifle project can be taught to many different age levels and is perfect for classrooms and an ideal present.